HRes 586 calls for more consideration of low survival rates and years of life lost in the NCI research grant process. 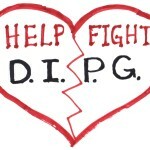 It also designates the 4th week in May as “DIPG Awareness Week,” and calls for more awareness and research for pediatric brain tumors, and pediatric cancer in general. 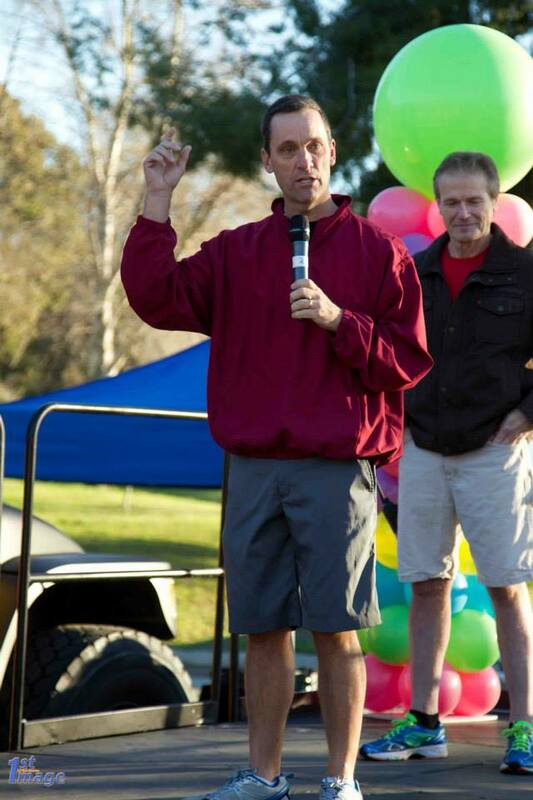 Knight will attend the “Skip for Jack!”(9:45am) at the Santa Colorita 5k Fun Run this weekend at Castaic Lake Recreation Area, a portion of the running event which begins at 8am. 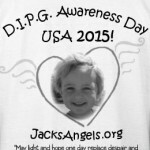 The Skip benefits Jack’s Angels Foundation, and memorializes little Jack Demeter(8-30-08 – 7-30-12), a Santa Clarita resident who perished to DIPG in 2012. HRes.586 is named for Jack and also Chad Carr of Ann Harbor MI, who was the inspiration for the ChadTough Foundation, just recently benefiting from Coach Beilin’s win of the Infinity Coaches Charity Challenge with a gift of $100,000, designated to DIPG research. Knight was joined by Representative Jackie Speier (D-CA-14) in introducing H. Res. 586, along with six other original cosponsors, including both Chairs of the Congressional Caucus for Childhood Cancer, Reps McCaul (R-TX-10) and VanHollen (D-MD-8). The resolution was referred to the House Energy and Commerce Committee, where it will be considered in the coming months. To participate in the Skip for Jack! 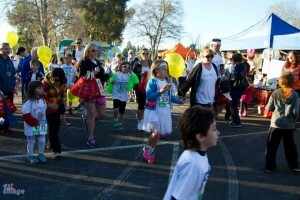 and the Santa Colorita 5k Run, registration is still open at www.santacolorita.com. Along with Congressman Knight, Jack’s Angels guests of honor include “Katherine the Brave”(Katie King, 6) and Natalie Avila(3), both diagnosed with DIPG. Contributing to the fun of the event is the Children’s Fun Area sponsored by Mountasia, Complete Fit Kid and Tonka Toys. The Santa Colorita 5k is hosted by the Santa Clarita Valley Chamber of Commerce which, according to Demeter has been one of the greatest supports to Jack’s Angels mission. “If it weren’t for Terri, the Staff and the Board, Jack’s Angels wouldn’t have the voice it does today. I remain forever obliged.” For more information about Jack’s Angels, their activities and programs, visit www.jacksangels.org. To support and follow the progress of HRes586, visit bit.ly/HRes586-follow . "Skip for Jack! ", Complete Fit Kid, Congressman McCaul, Congressman Steve Knight, Congressman VanHollen, Congresswoman Jackie Speier, DIPG, House Energy and Commerce Committee, House Resolution 586, HRes586, Jack and Chad's DIPG Resolution, Katherine the Brave, Katie King, Moonshot, Moonshot Initiative, Mountasia, Natalie Avila, National Cancer Institute, NCI, pediatric brain cancer, pediatric brain tumor, pediatric cancer, Santa Clarita Valley Chamber of Commerce, Santa Colorita 5k Fun Run, Terri Crain, Tonka Toys, Vice President Joe Biden. Bookmark.